Out and About Over The Next Few Months! 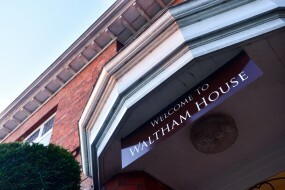 Here at Waltham House Care Home, we pride ourselves on providing an array of activities for our residents. Our new Activity Co-Ordinator Becky is planning on keeping us very busy over the next few months! 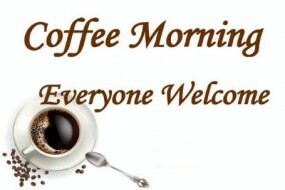 Come join us on 14th May at 10am for our coffee morning event, this includes cake stall and a chance to win prizes on the raffle ran by our dignity champion. 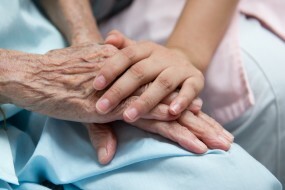 We are planning on starting a gift group for all our residents. 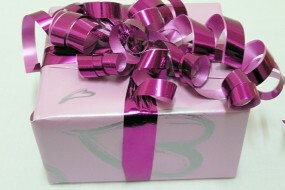 This is to enable residents to send a gift and card to each other on their birthdays and other significant events. 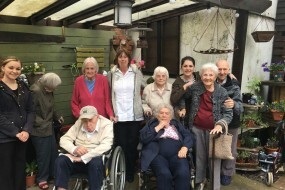 Waltham house is proud to introduce our Friendship Group with Holton le Clay School. Our first visit from the School Children will be on Thursday 3rd December at 10.30 when they will be singing Christmas Carols for us. It is coming up to the time of year where we need to make plans for Christmas! I’m sure it comes around more quickly every year!